The larvae feed on Solidago virgaureae. Literature also mentions some other Asteraceae like Aster species. Cucullia gnaphalii inhabits open woodlands (woodland gap systems), inner and outer woodland edges as well as embankments and grassland margins or rocky slopes in wooded environments, especially in medium-high altitudes. 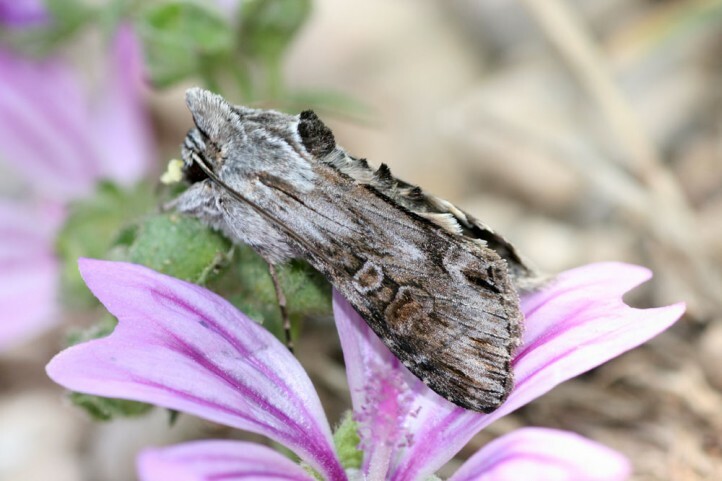 The moths occur between May and July. 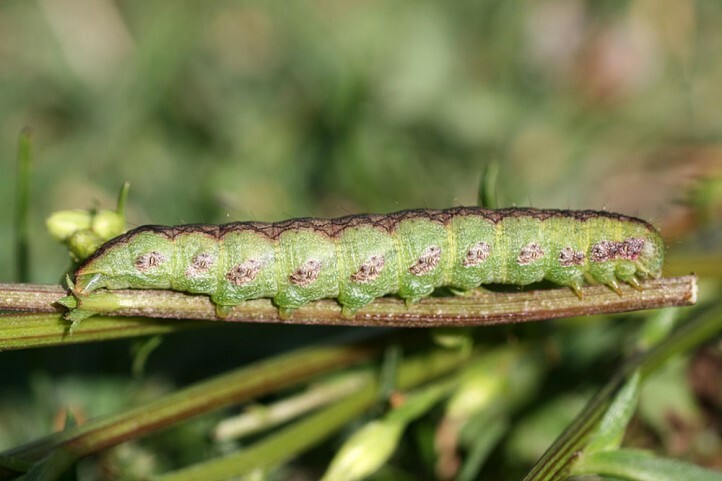 The larvae develop from June to early September with peak in late July and early August. Cucullia gnaphalii is threatened by extinction in many regions. Besides global warming the most important factor is forestry (dense dark forest management, nitrogene deposition). Cucullia gnaphalii occurs very locally in Europe and parts of temperate Asia to Mongolia and China.